Jungle Juice Plus one of the most popular liquid incense in the world! 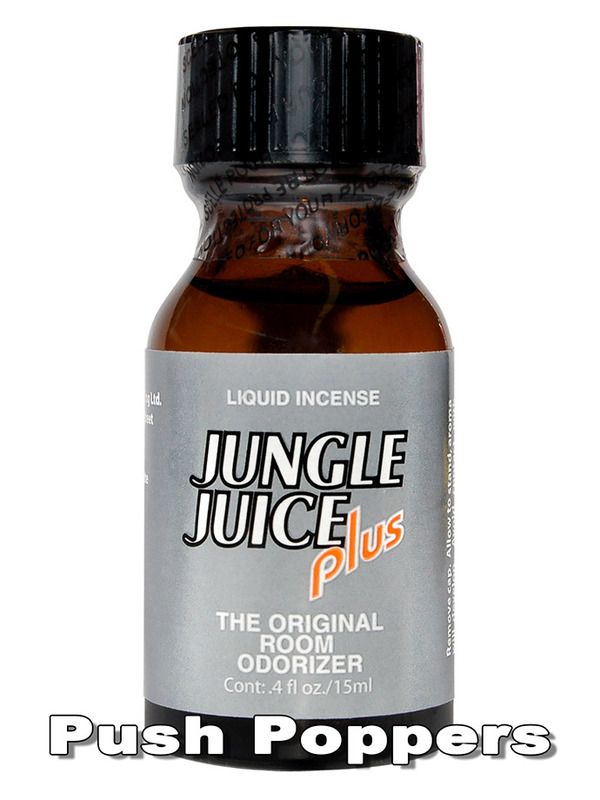 Jungle Juice Plus Liquid Aroma has been popular for years and is the standard all other aromas are measured by. Also priced the lowest online here.